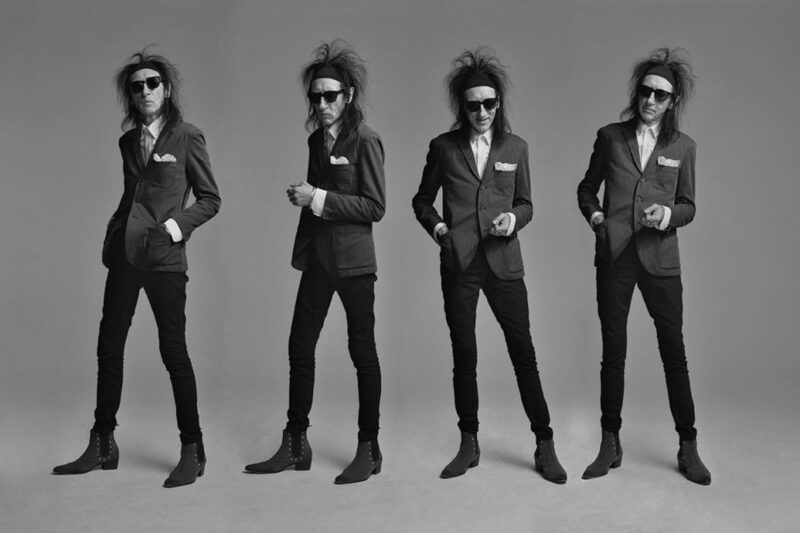 Poet, movie star, rock star, TV and radio presenter, comedian, and social and cultural comedian; not many people can claim to be all of the above but Dr John Cooper Clarke can and he’ll be at Parr Hall in Warrington on Saturday 28 October 2017.
Cooper Clarke shot to prominence in the 1970s as the original people’s poet and since then his career has spanned cultures, audiences, art forms and continents. Today, JCC is as relevant and vibrant as ever, and his influence just as visible in today’s pop culture. Aside from his trademark look which continues to resonate with fashionistas young and old, and his poetry being included on the national curriculum syllabus, his effect on modern music is huge; his influence can be heard within the keen social observations of the Arctic Monkeys and Plan B to name a couple. His latest show, which comes to Warrington’s Parr Hall on Saturday 28 October at 7pm, is a mix of classic verse, extraordinary new material, hilarious ponderings on modern life, good honest gags, riffs and chat; it’s a chance to witness a living legend at the top of this game.